Shandong Jinshi International Trade Co., Ltd. 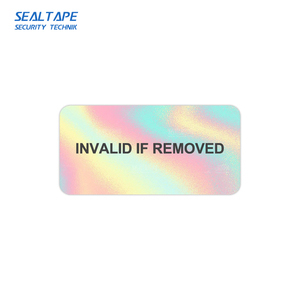 This type will be convenient for tear off the brittle labels from the release liners without wasting. 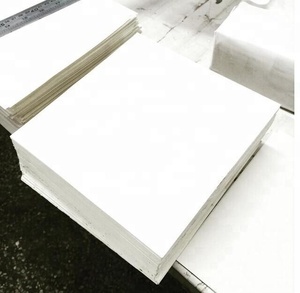 The spare papers can be cutted by machine Grade D :the facestock is not very easy brittle. 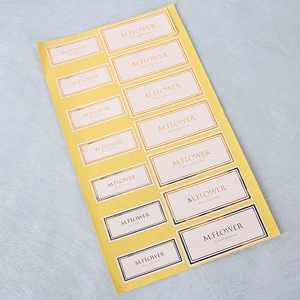 2) The paper: Our paper have moisturizing processing so that user can print and stick the labels simply. 04. How many days will samples be ready & Delivery time for our order 9 &diams; Genenrally speaking . 1-3 working days for free samples: you can arrange your courier to pick them up from us any time &diams; 1 or 2 weeks after order confirmed. 05.When can I get the price9 within 24 hours after we get your inquiry. 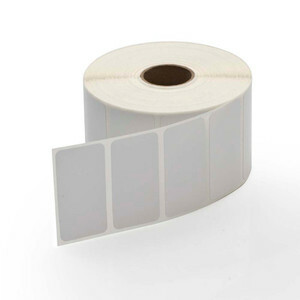 Guangzhou Wangsong Packing Products Co., Ltd.
Jining Running Paper Composite Material Co., Ltd.
Shenzhen Qiyuan Printing Products Co., Ltd.
Zhejiang Benyuan Plastic Paper Technology Co., Ltd.
Shenzhen BST Printing and Packaging Co., Ltd.
Qingdao Qinhai Packing Co., Ltd.
Adhesive Water based, solvent, removable and hotmelt. 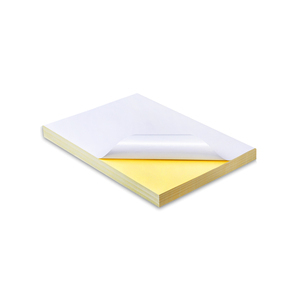 Release paper Yello/ White release paper , glassine liner. 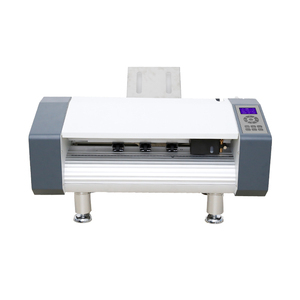 Delivery According to order quantity,10 ~12days after received advance payment. 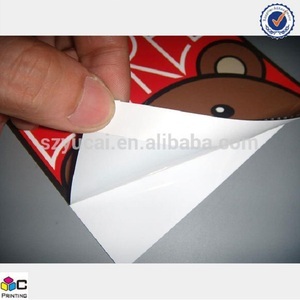 Alibaba.com offers 3,360 a3 sticker paper products. 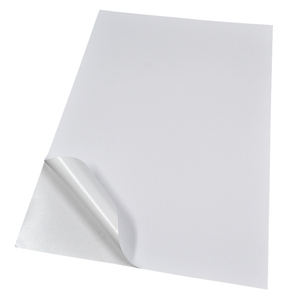 About 11% of these are photo paper, 8% are packaging labels, and 7% are adhesive tape. 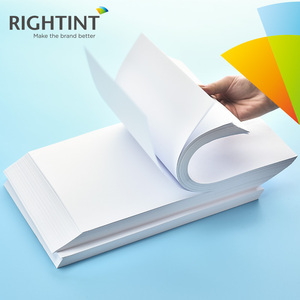 A wide variety of a3 sticker paper options are available to you, such as paper, pvc, and pet. 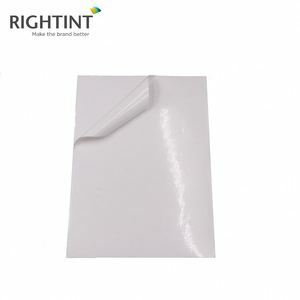 You can also choose from heat transfer, stretch film. As well as from free samples, paid samples. 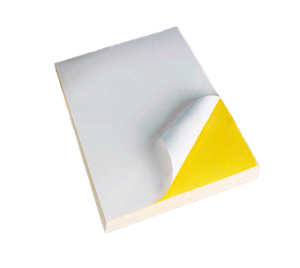 There are 3,401 a3 sticker paper suppliers, mainly located in Asia. 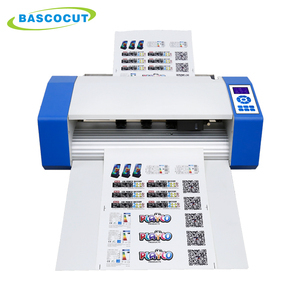 The top supplying countries are China (Mainland), Taiwan, and Thailand, which supply 98%, 1%, and 1% of a3 sticker paper respectively. 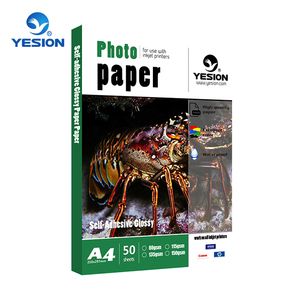 A3 sticker paper products are most popular in South America, North America, and South Asia. You can ensure product safety by selecting from certified suppliers, including 572 with FSC, 423 with ISO9001, and 193 with Other certification.